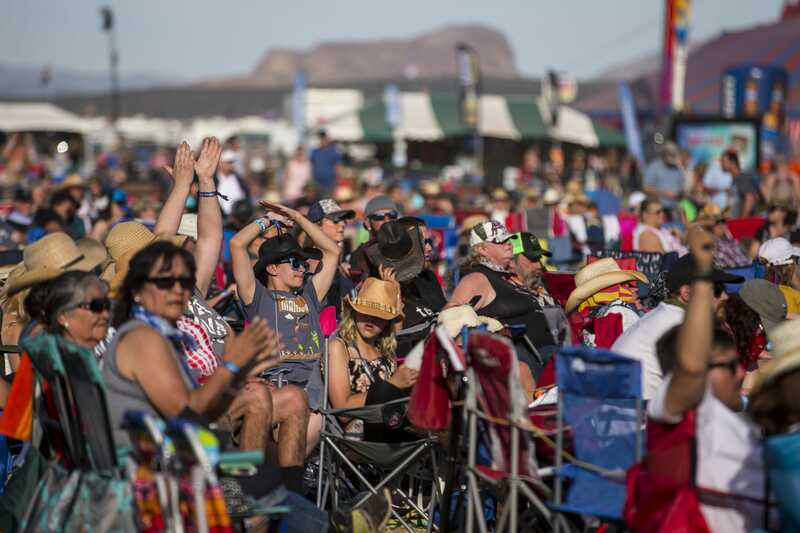 Here&apos;s a look back at the best moments at Country Thunder Arizona 2019 in Florence, from Dierks Bentley&apos;s Saturday set to proposals and Sunday church. 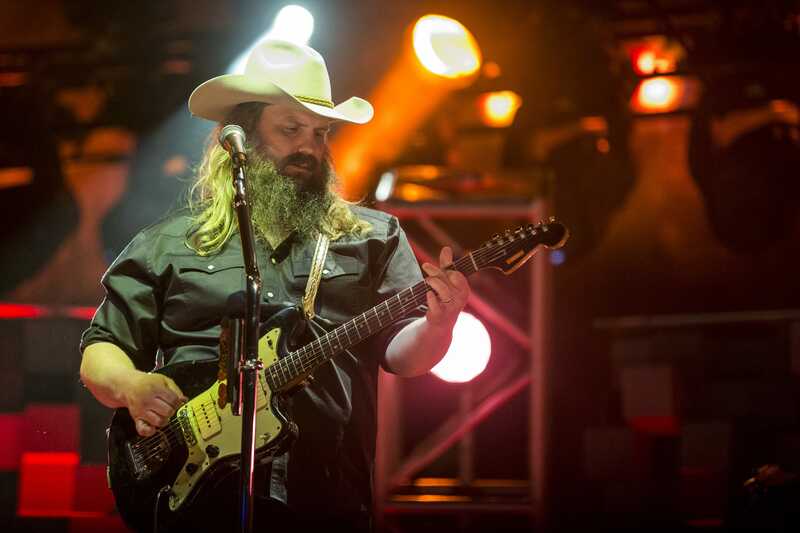 The night before his birthday, Chris Stapleton brought Country Thunder Arizona 2019 to a fiery conclusion. Here&apos;s a look at his concert setlist. Rascal Flatts, Bad Bunny, Kansas, ZZ Top, Sara Bareilles, Tom Segura, Khalid and Yes announce dates for Phoenix. Wayne Newton reschedules. Is the coverage of Tiger Woods&apos; victory at the Masters too much? Media critic Bill Goodykoontz and sports columnist Greg Moore discuss their opinions. Chris Stapleton preforms at Country Thunder Arizona 2019 on April 14, 2019. 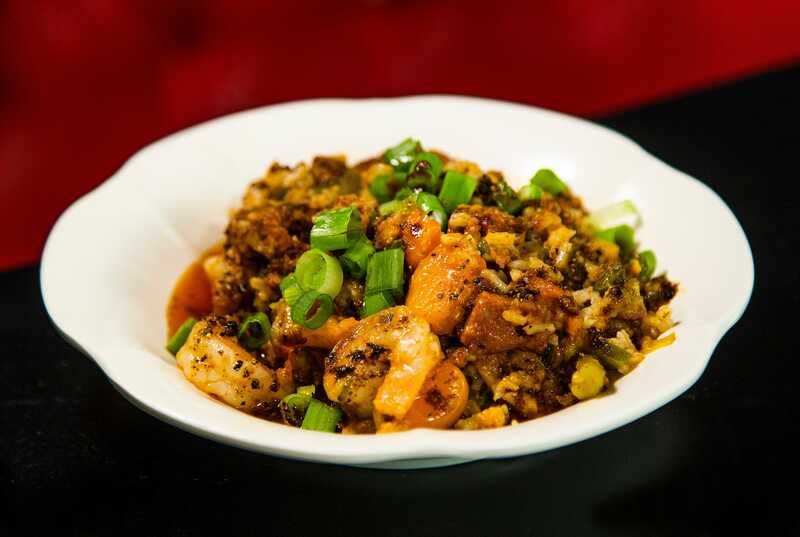 At the Root and Soul in Scottsdale, chef Christian Buze serves Cajun-influenced soul food including Southern fried chicken, fried catfish, jambalaya. Dierks Bentley&apos;s headlining hometown set at Country Thunder Arizona 2019 included reflection, rowdiness and an onstage proposal. Here&apos;s the setlist. 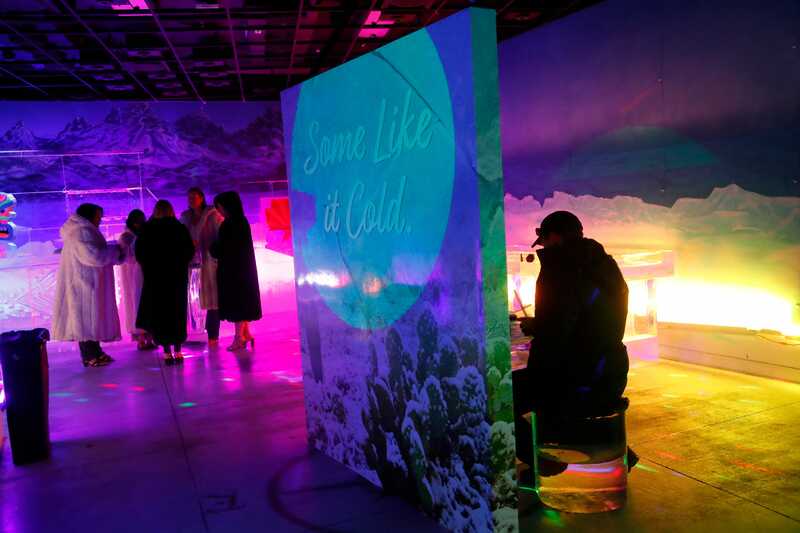 Polar Play at OdySea in the Desert is Arizona&apos;s only ice bar. The family-friendly indoor attraction serves drinks including beer, cocktails and food. 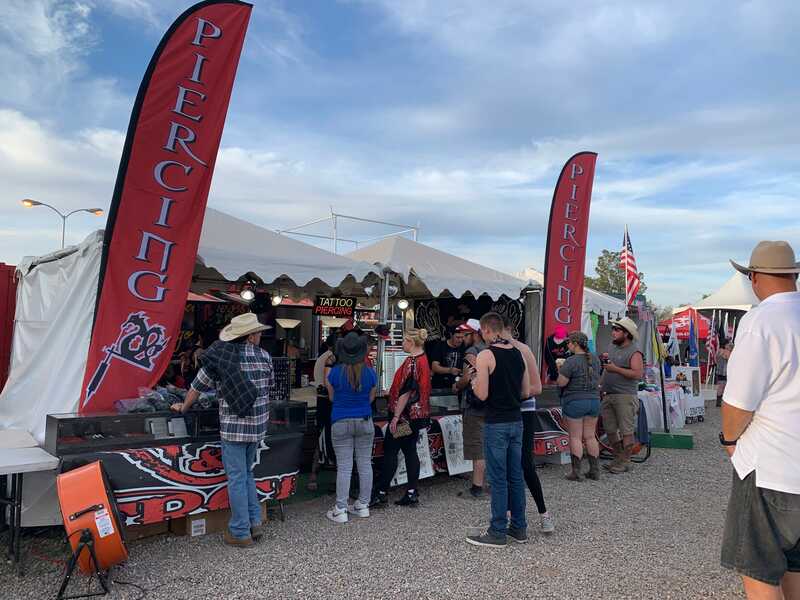 This was the first year Country Thunder allowed a tattoo shop on the festival grounds – and the owner, Victor Tackett, said it&apos;s been a hit.